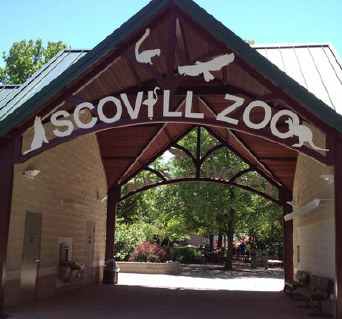 Scovill Park is home to many treasures including Scovill Zoo, complete with nearly 400 animals, a train and carousel. A stroll around the grounds at Scovill Park will reveal other intriguing places to explore including the Oriental Gardens, the Sculpture Park, Gazebo Garden and the Scovill House. 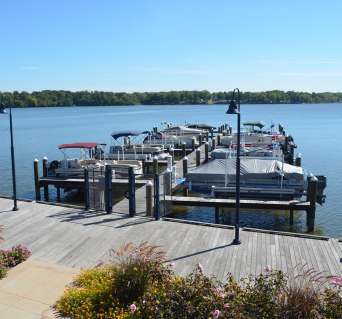 Enjoy a breathtaking view of Lake Decatur from Project Playground II! 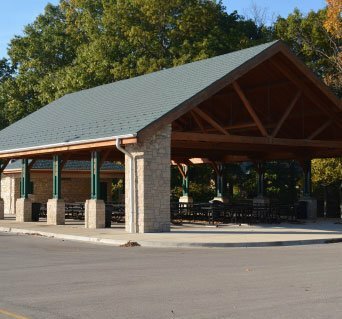 Historic Nelson Park is one of the oldest and most beautiful parks in Central Illinois. Rolling hills on the banks of Lake Decatur make it a fantastic place to explore. Our community’s most visited park, an estimated 80,000 people enjoy the park over the course of the year. 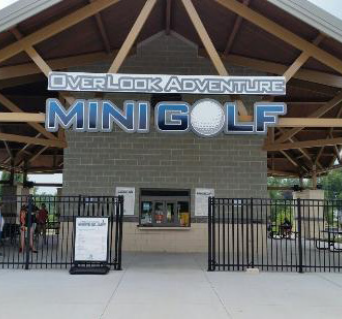 Overlook Adventure Park is a family-friendly entertainment zone packed with mini-golf courses, Sky Trails high ropes course, batting cages and Mister Softee ice cream!